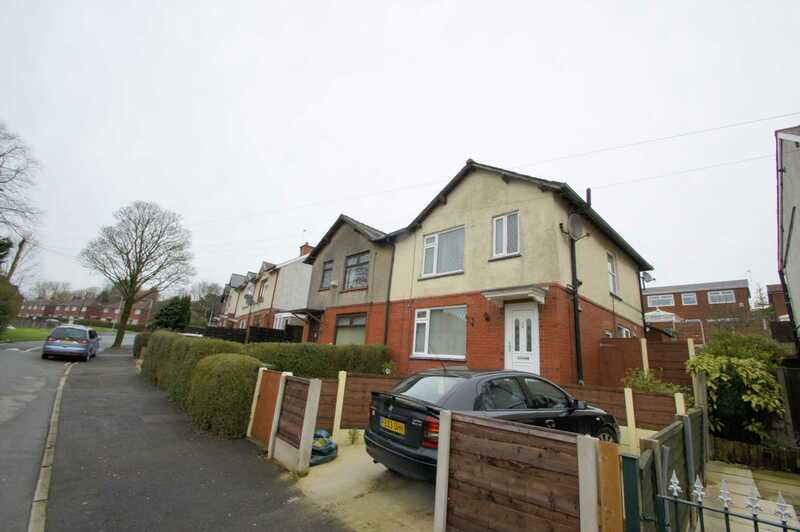 A semi detached residence on Brazley Avenue, Horwich, Bolton. 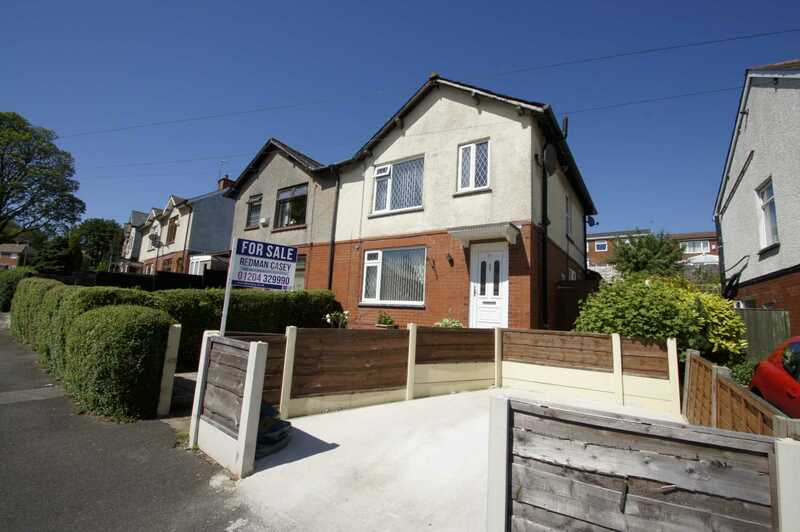 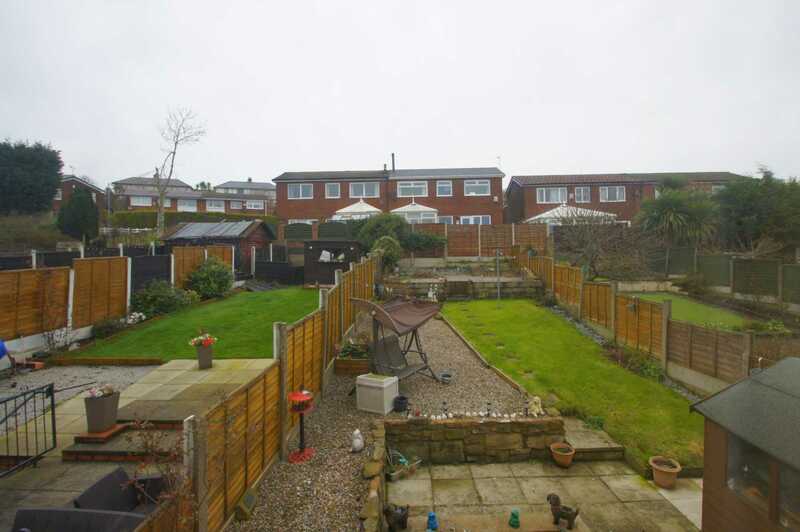 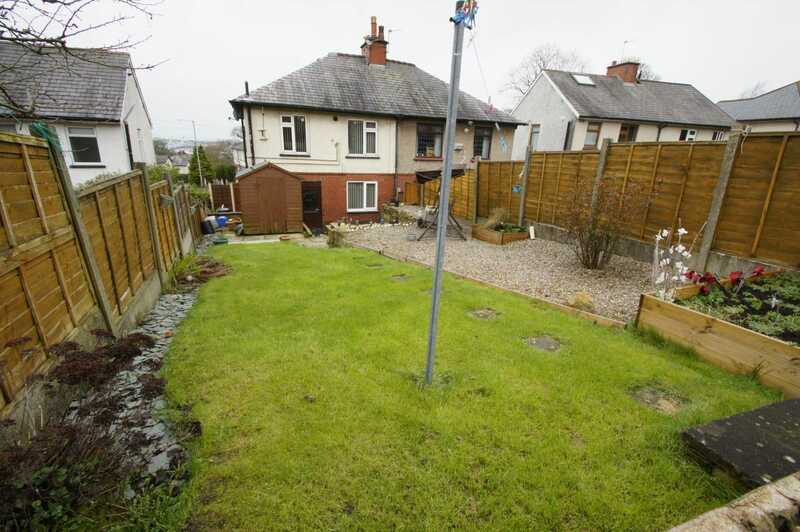 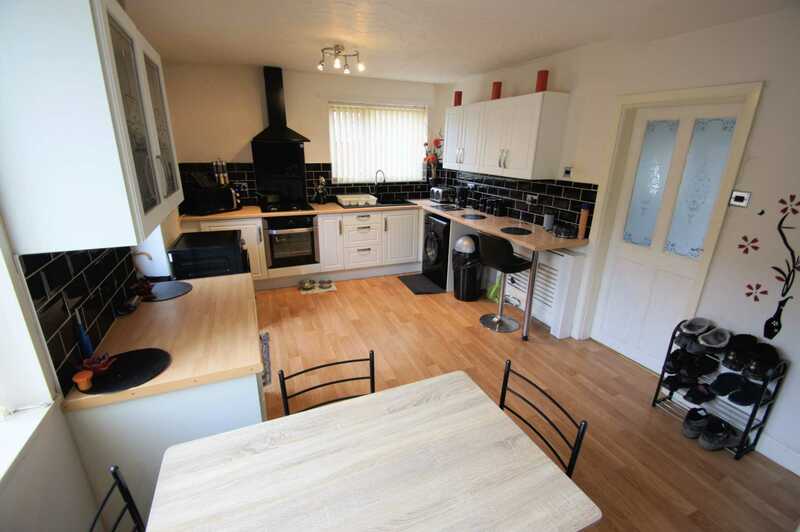 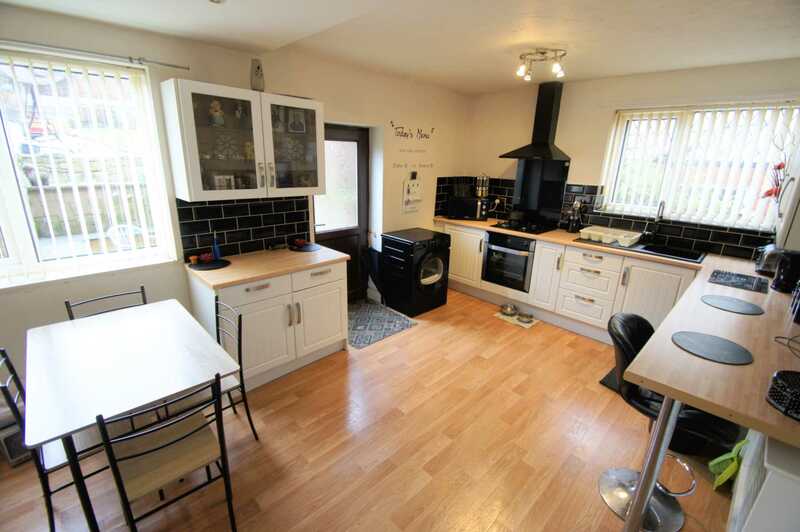 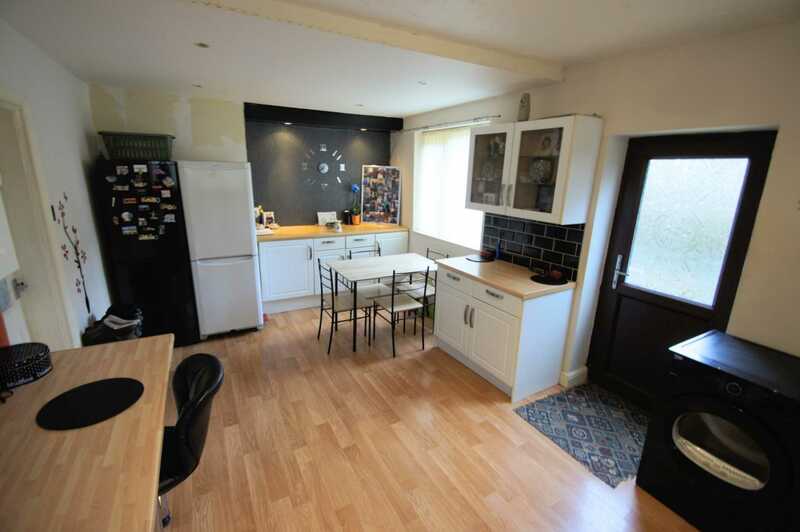 This is an ideal first time buy or family home with versatile accommodation throughout with exceptional sized rear gardens, off road parking to the front and located within proximity to Middlebrook retail park, the village centre of Horwich that offers cafes, restaurants, local shops and businesses. 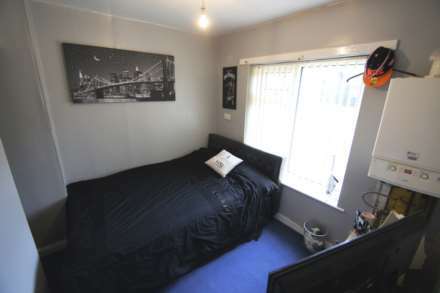 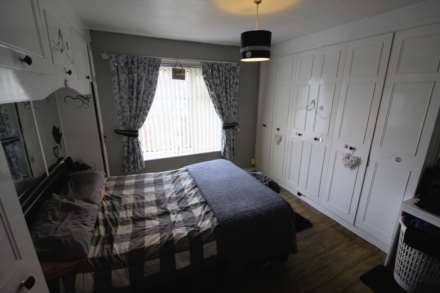 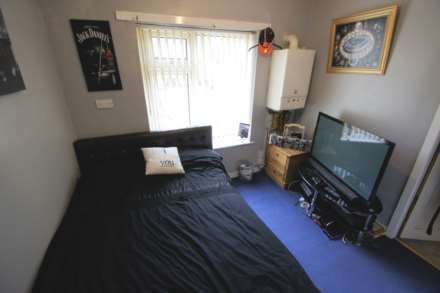 The property benefits from gas central heating, double glazed windows, off road parking, 3 bedrooms, shower room, loft room, lounge and kitchen diner. 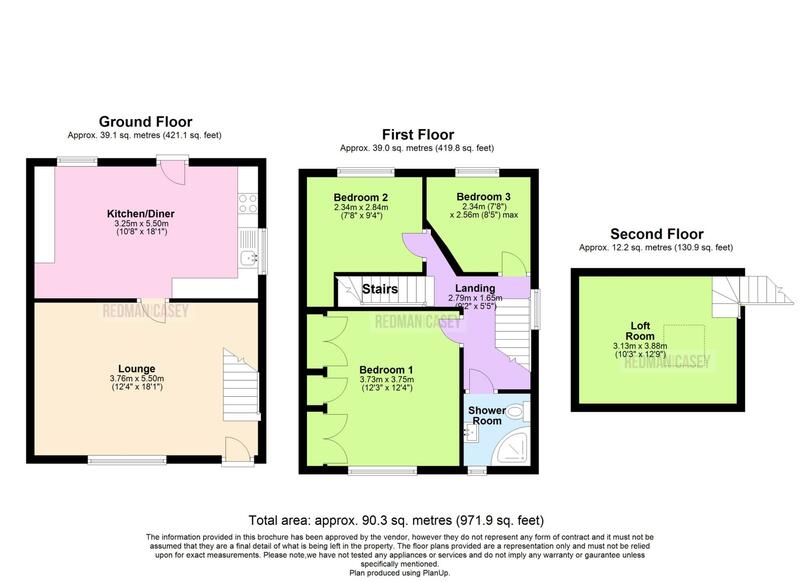 Internal inspection is recommended to fully appreciate this spacious home in good decorative order throughout. 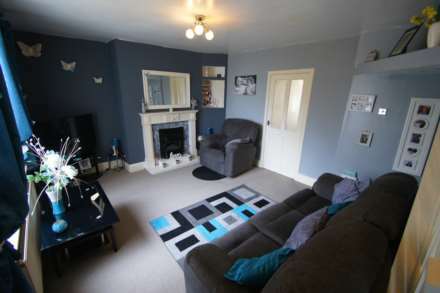 Spacious lounge with double glazed window to front elevation stairs rise to upper level, wall mounted radiator, power points, door to kitchen diner, feature fireplace with living flame gas fire with ornate surround. Access from the lounge to kitchen diner with an ample range of wall and base units with contrasting work surfaces, power points, breakfast bar, plumbed for washing facilities, space for fridge freezer, integrated oven & grill with 4 hob gas burner and overhead extractor, double glazed windows to side and rear elevations, inset sink with mixer tap, laminate flooring, door to rear. Stairs rise to upper level, double glazed window to side aspect, doors lead to further accommodation, stairs rise to loft room. 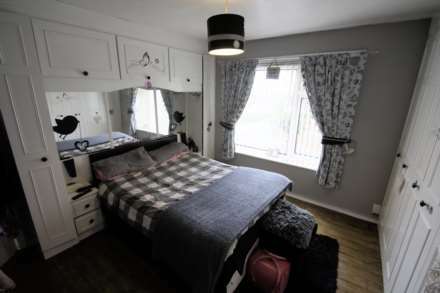 Double glazed window to front elevation, fitted wardrobes providing storage and hanging space. power points, wall mounted radiator. 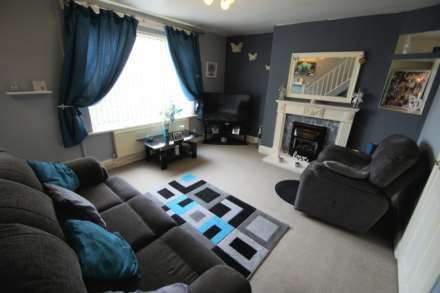 Double glazed window to rear overlooking the rear garden and patio areas, power points, wall mounted radiator. 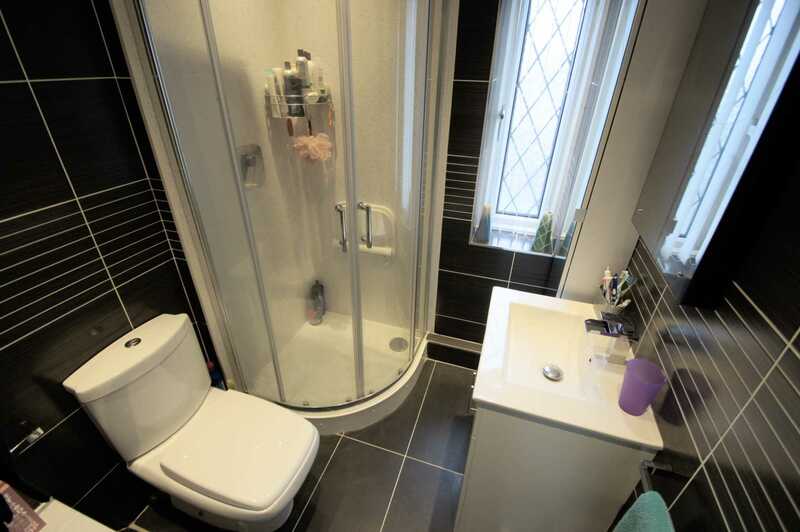 Double glazed window to rear, power points, wall mounted radiator. 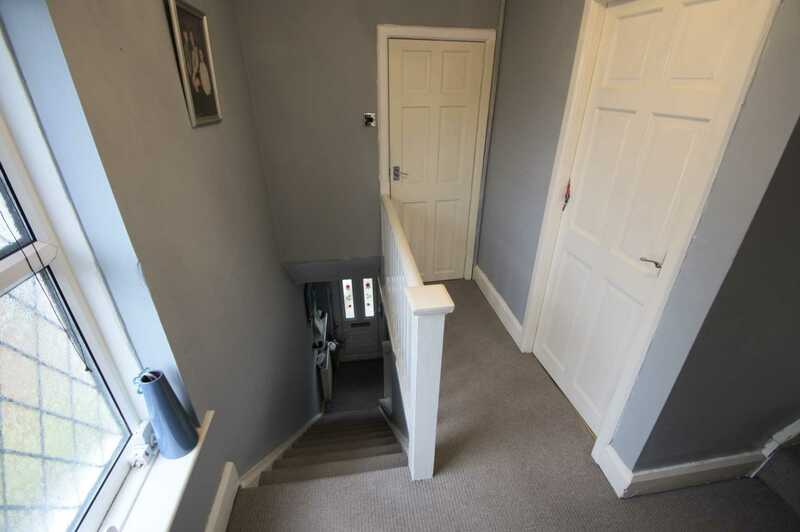 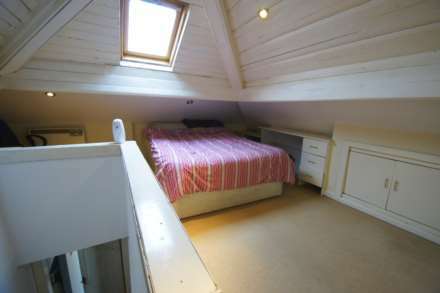 Stairs rise from first floor landing to loft room with velux window, wall mounted electric radiator, storage into the eves. To the front a drive way providing off road parking for one car, with tiered patio and wooden panelled fencing and hedges to border. 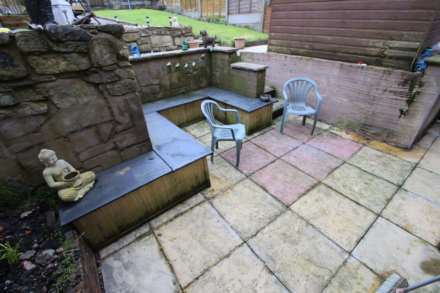 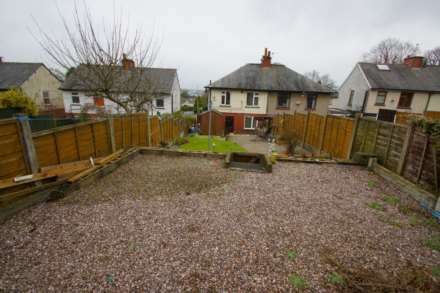 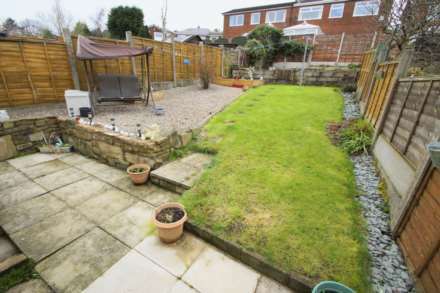 To the rear a stone flagged patio area stepping up to a gravel bedded and lawned section with a further tier gravel bedded with surrounding traditional fencing as border.